Soil Boring with ability of Soil Engineer Teams. With a large teams of soil boring, site supervisors, field technicians , soil engineers, all supported by an experienced management team, Soil Engineering are able to deliver soil boring projects of the highest quality and fantastic for you or consultant company. Civil engineer is the consulting of the site construction and soil engineer have delivered some of the most complex and technically challenging site investigations all projects. 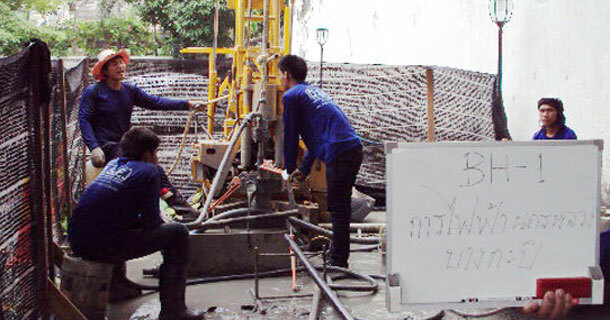 The Company has the enviable record of delivering some of the most complex and technically challenging soil investigation and soil boring at Denich Soil Engineering Co.,Ltd. 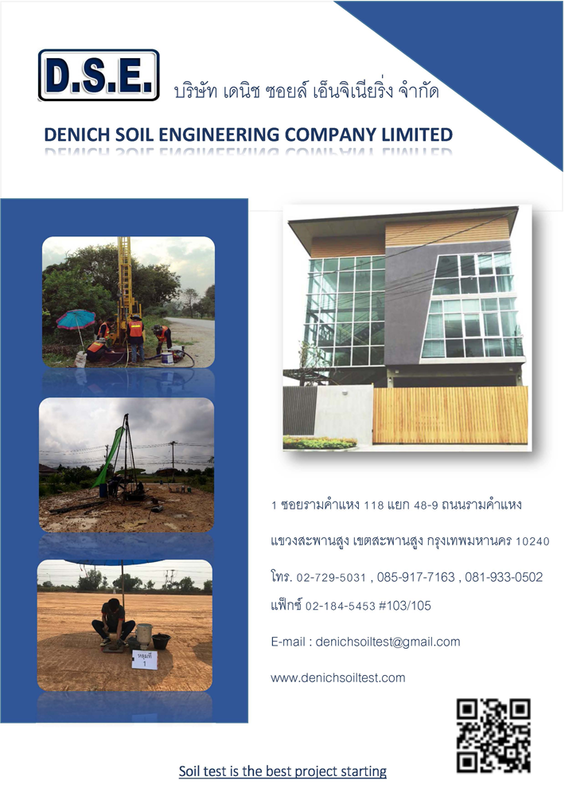 The Company has the enviable record of delivering some of the most complex and technically challenging soil investigation and soil boring at Denich Soil Engineering Co.,Ltd. 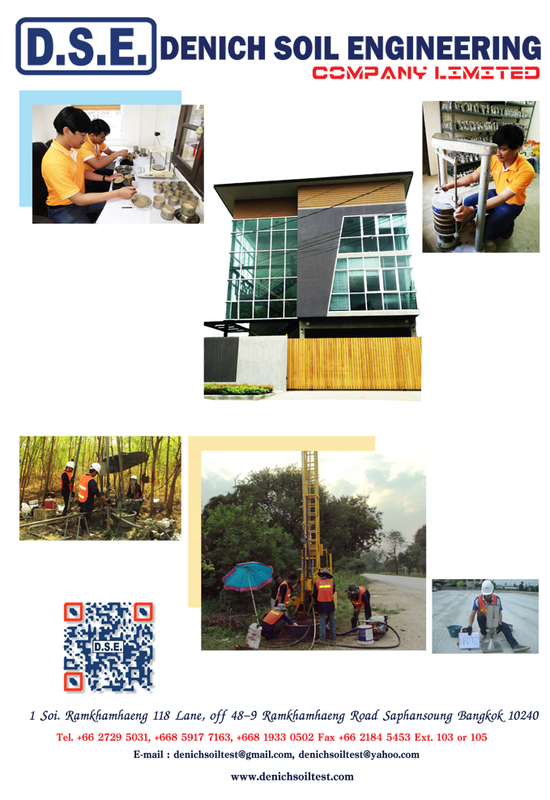 We are offering soil boring and soil test for effectiveness of the best project by Professional civil engineering. 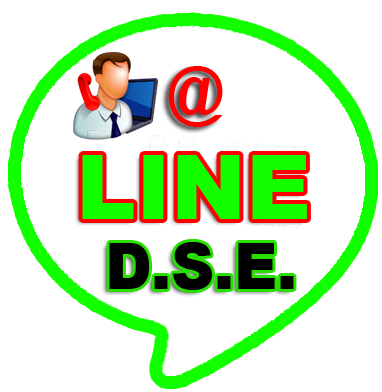 We will care you with all capability of civil engineer teams for the best quality project. Soil boring to determine the capacity of the soil. 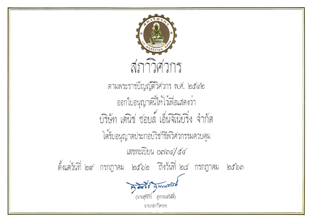 Civil engineering tests to determine the capability of the soil to support proposed improvements or to determine the strength and properties of a required building foundation. Expansive clay soil or rock outcroppings may affect the required foundation.